HOW TO USE FACEBOOK LIKE A PIRATE! 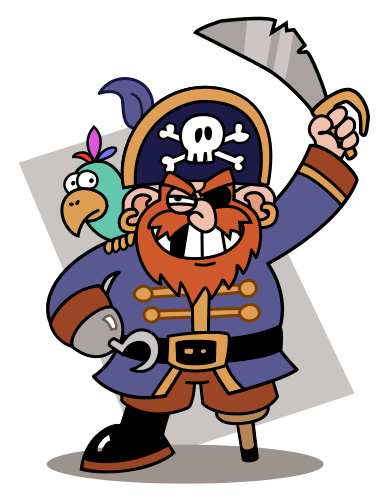 Be a Pirate on Facebook! Click on the current language selection (English (UK) for me) and then simply select 'English (Pirate)'.